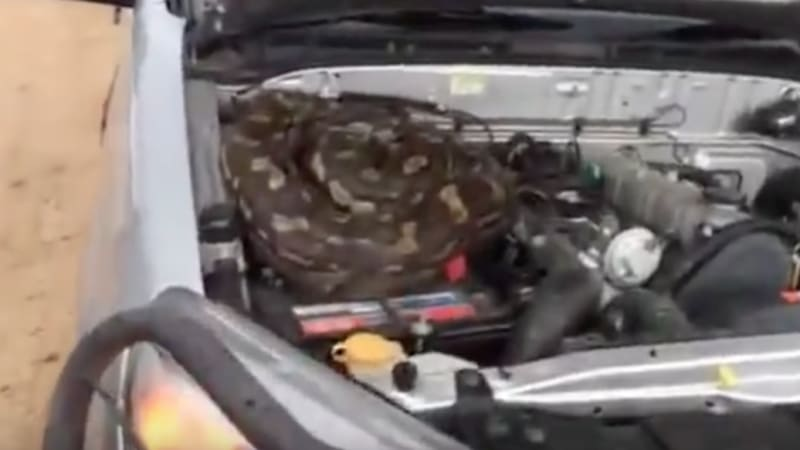 Local python hitches ride in Zimbabwean farmer's engine bay originally appeared on Autoblog on Mon, 07 Mar 2016 16:01:00 EST. Please see our terms for use of feeds. All times are GMT-5. This page was generated at 03:02 AM.